A good rug wash is recommended for all rugs, especially wool, oriental, and specialty rugs. All kinds of woven rugs need regular cleaning and washing. However, despite the claims made by home cleaning brands, you simply cannot fully clean your rug at home. A poorly cleaned rug leads to more damage and even the destruction of the rug. So here are our top reasons why you need professional rug wash services. The first reason rugs need to be removed from the home for cleaning is dirt and dust. 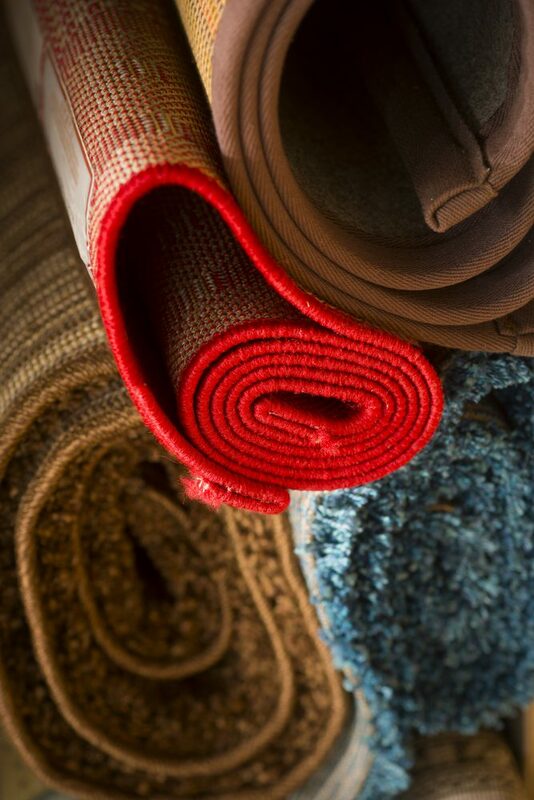 Rugs have an incredible capacity to hold dirt, especially wool rugs. When you look at the weave of a rug under a microscope you’ll see that the patterns and fibres create a fish-scale like appearance. As a result, rugs have several layers of weaving that create little pockets. The pockets can quickly fill with dirt and other contaminants. Rug can hold several pounds of dust, dirt, and debris before it begins to look dirty – and it is just not possible to get all that dirt out at home. Home rug washing cannot completely remove that amount of dirt. Even the most powerful, modern home vacuum-cleaners cannot pull pounds of dirt from a rug. Powerful vacuuming is an integral part of a professional rug wash. If the dirt is not properly removed it turns to mud when washed and shampooed. If you try to wash your rug at home, it may begin to turn grey, due to the build-up of mud. Attempting to treat that discolouring can lock the dirt deeper into the fibres, making the damage worse and attracting more dust and dirt than before. The second important reason to have your rug washed offsite, by a professional cleaner, is the actual washing process. Home cleaning machines are simply not appropriate or powerful enough to perform a rug wash. At best, home cleaners will only clean the very surface of the rug, leaving behind chemical residue that traps more dirt and dust in the rug. The problem is that home washing simply does not get the rug as wet as it needs to be. Further, it can cause more damage. Off-the-shelf cleaning products and equipment are not suited for all types of rugs and fibres. This can make the problem worse and even cause the colours in the rug to bleed. Further, rugs need to be thoroughly soaked, shampooed, and rinsed to remove all traces of dirt, dust and chemical residue. A professional rug wash service has the appropriate space and equipment to get the rug wet enough for proper cleaning. The rug fibres, when wet, can swell and hold more water than you would think. Rug wash services have specialist equipment to wring all water from the rug and ensure it dries properly. Worryingly, some people try to clean their rug at home by hosing it down! This is never recommended as it can cause the dye to run and bleed. Without proper drying facilities, a rug can warp, buckle and shrink. This cannot be repaired and you will need to replace the rug. Finally, washing wool rugs can lead to an annoying “wet dog” smell that you don’t want to permeate your house! Finally, if your rug has a fringe, this is where it will show the most dirt and discolouration. If your rug is a face, then the fringe is the smile. You might have a bright, clean face, but it is still off-putting if your teeth are yellow or black. The same goes for your rug’s fringe. Fringes have their own specialised cleaning and treatment process. Not following this process means your rug can be damaged and the fringe may require repair. Simple home surface cleaning simply does not work on the fringe. Poor home cleaning of rugs can lead to the complete ruin of your prized possession. Embedded soil can cause dry rot. The first sign you may have a dry rot issue is that the rug becomes stiff to handle. Rot causes the rug fibres to become brittle, and eventually the rug will crack and break. Eventually your rug will fall apart from the inside, out. Even if you do not have a serious dry rot issue on your hands, embedded dirt from poor cleaning can cause the fibres to yellow and fade, and the dye to bleed. Too often, when we receive rugs that have been poorly cleaned in the past, we see bubbles of chemical residue forming before we even begin our shampooing system. This shows just how long off-the-shelf chemicals last in the rug fibres. These badly cleaned rugs need twice as much rug cleaning as normal and may even be unfixable. 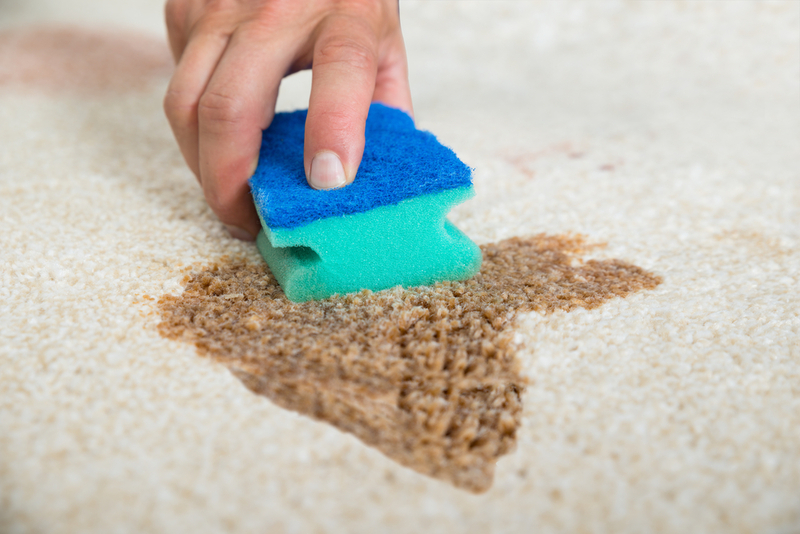 Don’t risk the life of your rug with poor, home rug wash practices. Contact Woods today to find out more about our professional rug wash services.